GamerGaia has a new interview with Mike “Mike Z” Zaimont and Alex “Adam” Ahad. GamerGaia: This game almost seems too interesting for the mainstream. Are you aiming for commercial success, or would you be content with a cult following? Mike: “Too interesting?” Well, nobody really aims for commercial failure, so of course we’d like the game to sell well – I certainly wouldn’t refuse a dump truck full of money! Honestly though, I’ll be happy if the fans enjoy it, and I would be ecstatic to have it deemed worthy of inclusion in Evolution or SBO… as long as I can keep working on it and still pay my rent. The interview was a fantastic read and the questions were thoughtful and fun. 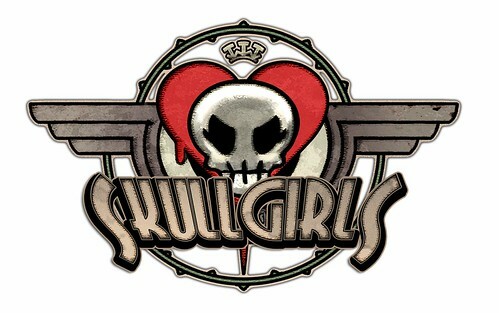 SkullGirls seems like it’ll be an exciting title! Good stuff. That was actually a very interesting interview, particularly the attention to the Skullgirls universe and the part about male additions to the cast. Some information on the story was pretty interesting, but the other news is pretty old. When are we going to get another character reveal? Good interview, the plot of this game is one of the major reasons I’am looking forward to it.